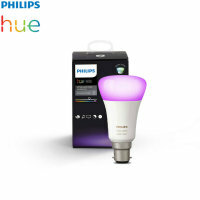 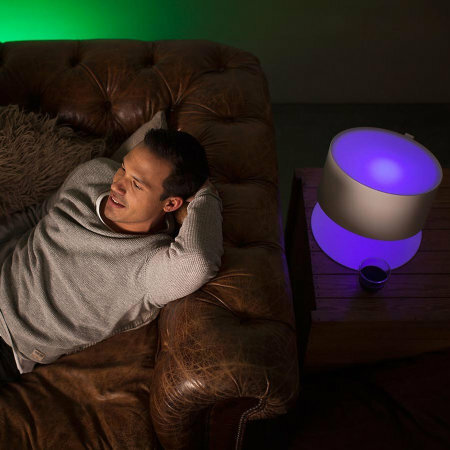 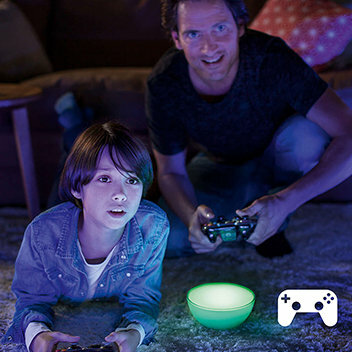 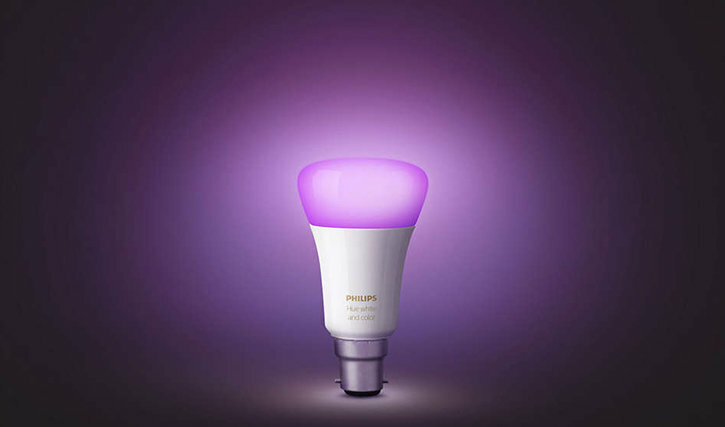 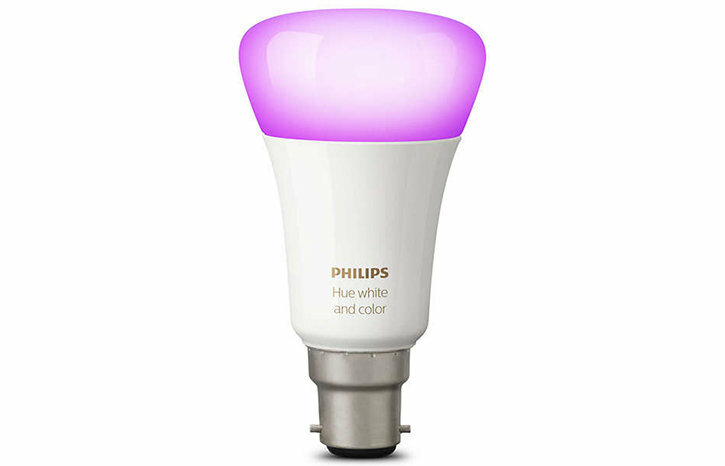 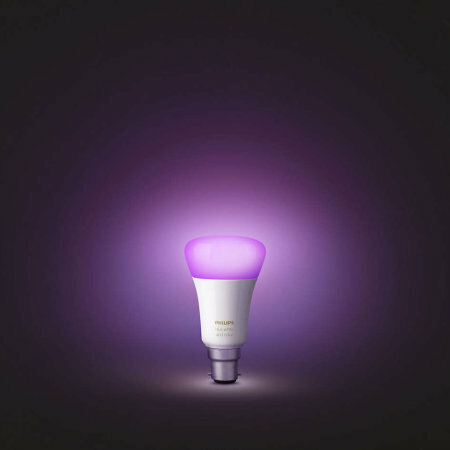 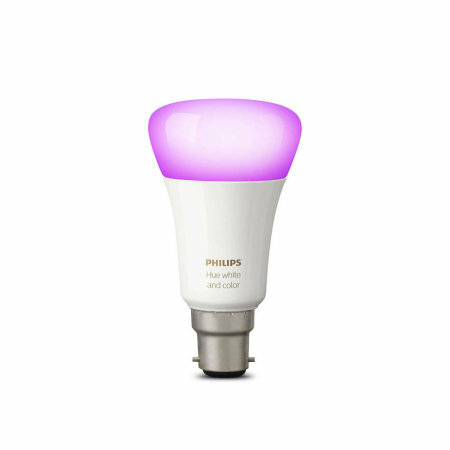 Add to your existing Philips Hue setup with this official Philips white and colour LED bulb with a B22 fitting. 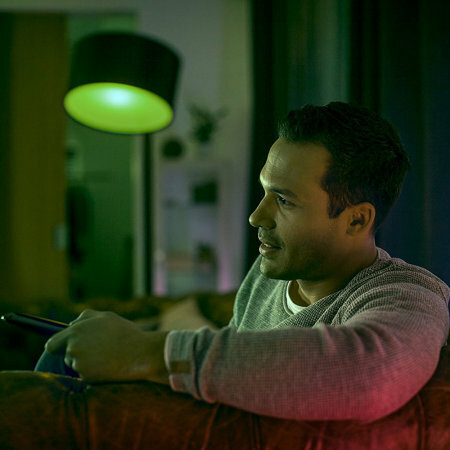 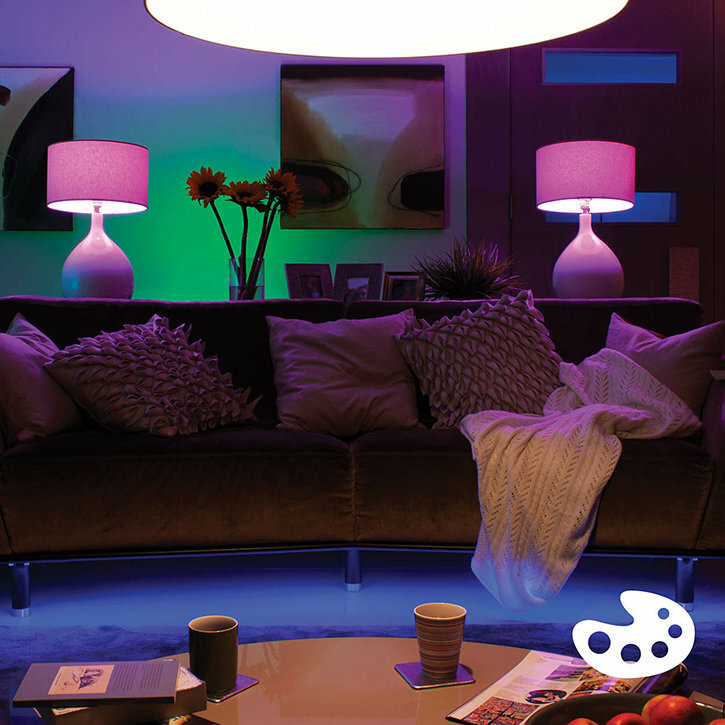 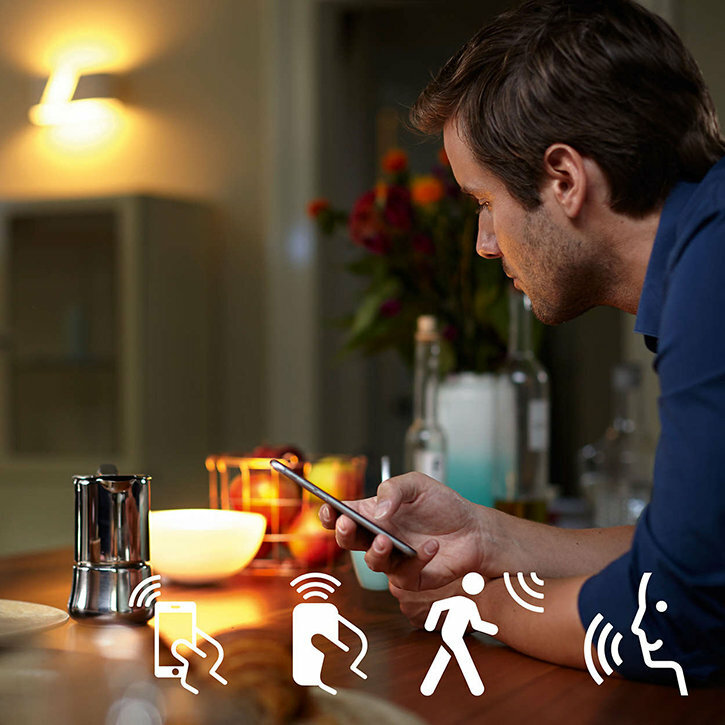 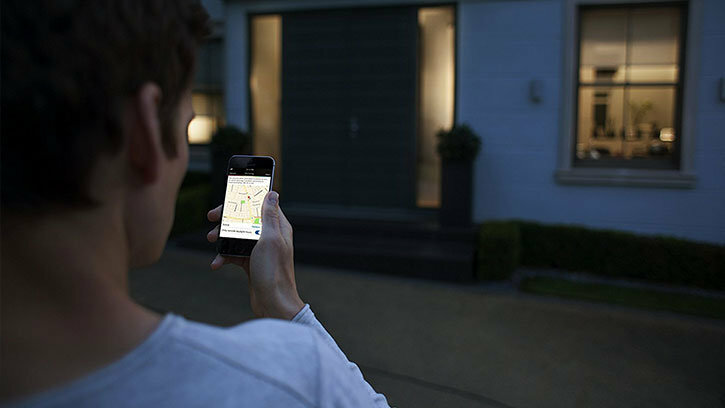 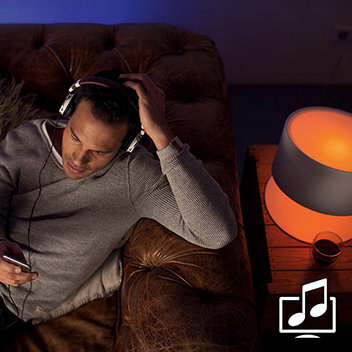 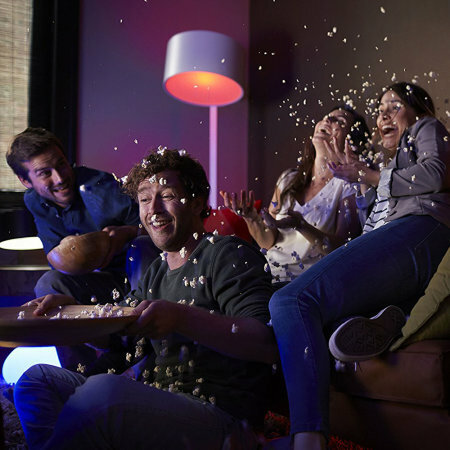 With easy application and full integration with Philips Hue systems, you can brighten up any room and set the lighting to suit your needs. 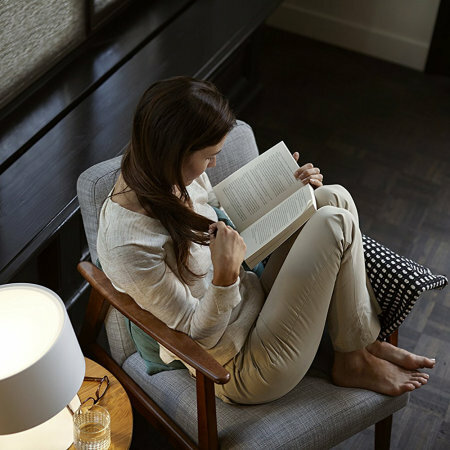 Expand your wireless lighting collection and open up to a whole range of colours with this Official Philips Hue White and Colour LED bulb. 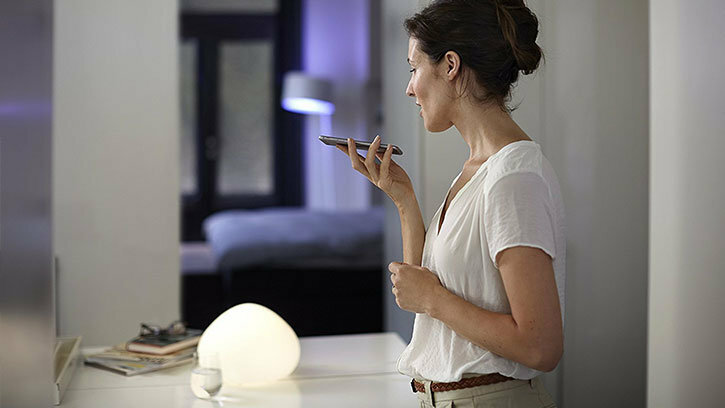 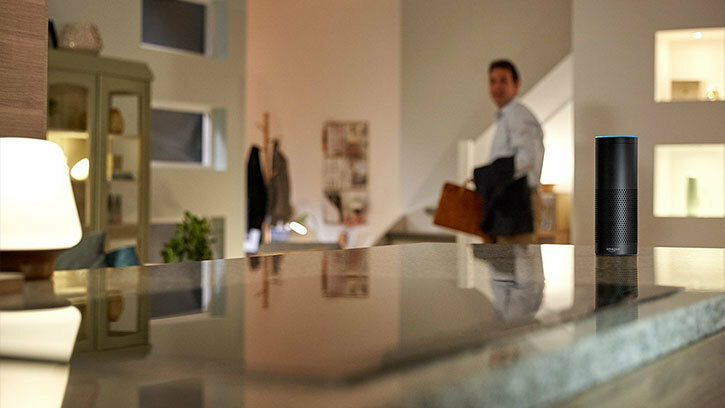 With an B22 fitting, you can attach to lamps, ceiling lights and other compatible light fittings for one of the best smart home solutions available.